Bikes on Ukrainian roads - Lviv Bike Expo fairs is now over! 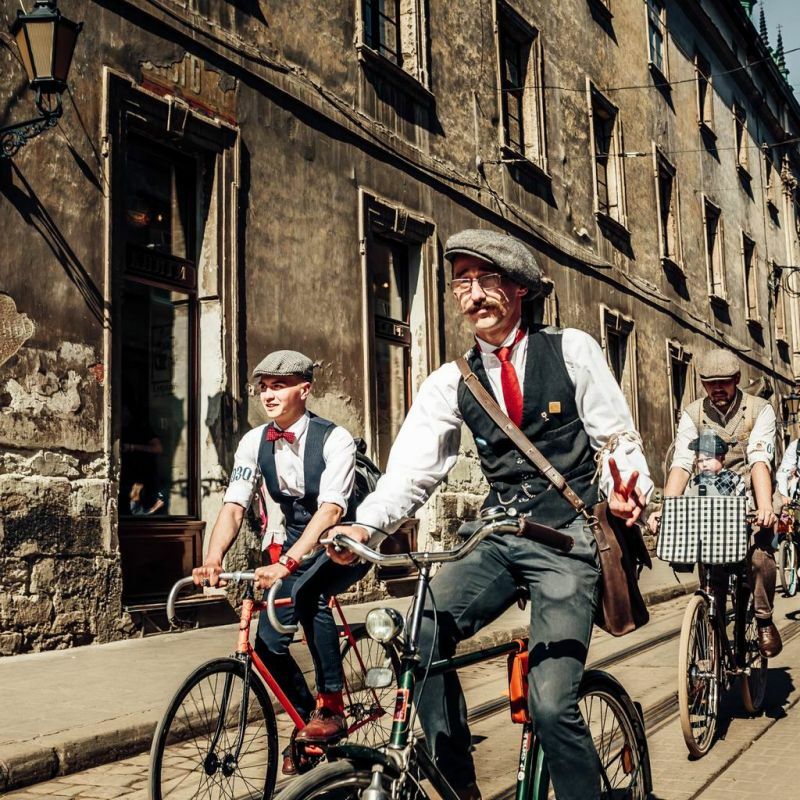 Over 50 companies from Ukraine and Poland took part in the Lviv Bike Expo. The event was held from 27 to 29 September. The Lviv Gal Expo exhibition centre was the meeting place for bicycle shops, parts producers and two-wheelers lovers. The Eastern market has been constantly growing - not only do Ukraine’s citizens look for new and fresh business ideas, but also for target markets for their commodities and services. 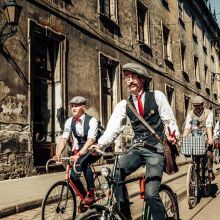 The Lviv Bike Expo has therefore become an excellent platform for the experience as well as sales know-how and expertise exchange, the place to become familiar with the Polish and Ukrainian companies’ offer. The event was organised by Targi Kielce, Gal Expo and Boomerang Boardshop.